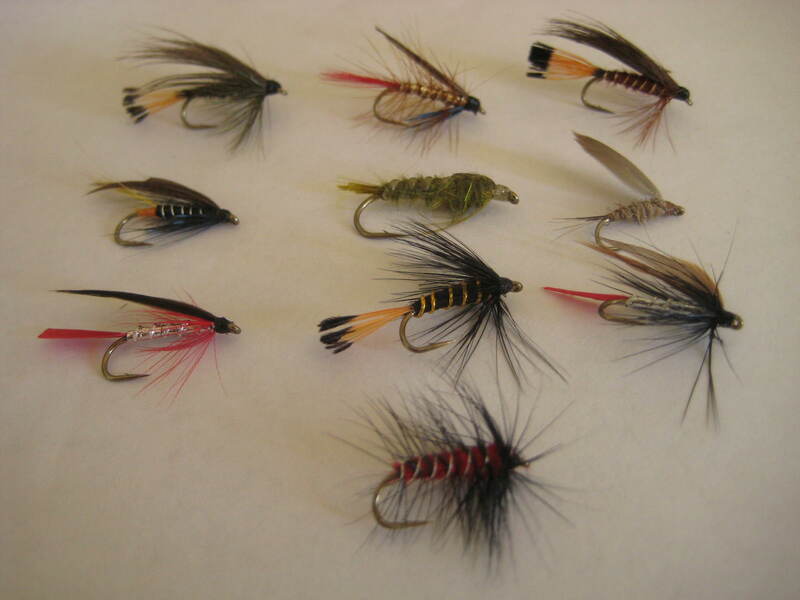 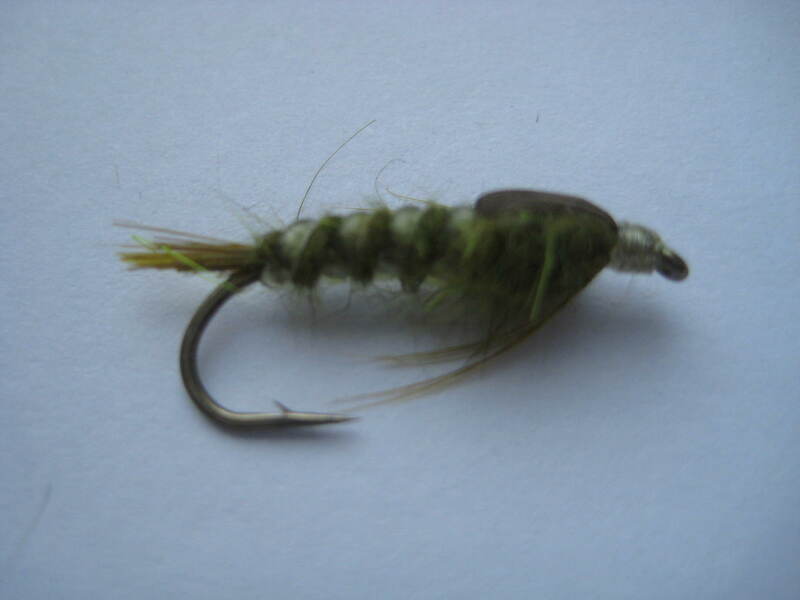 Tips: An excellent fly for brown trout, sea trout and salmon. 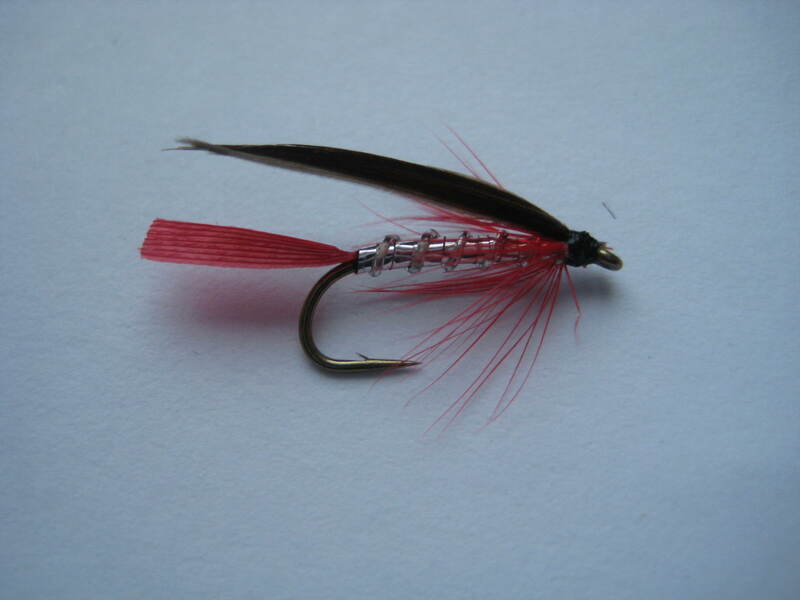 It works especially well as a small point fly when black gnats or other small midge type insects are on the water. 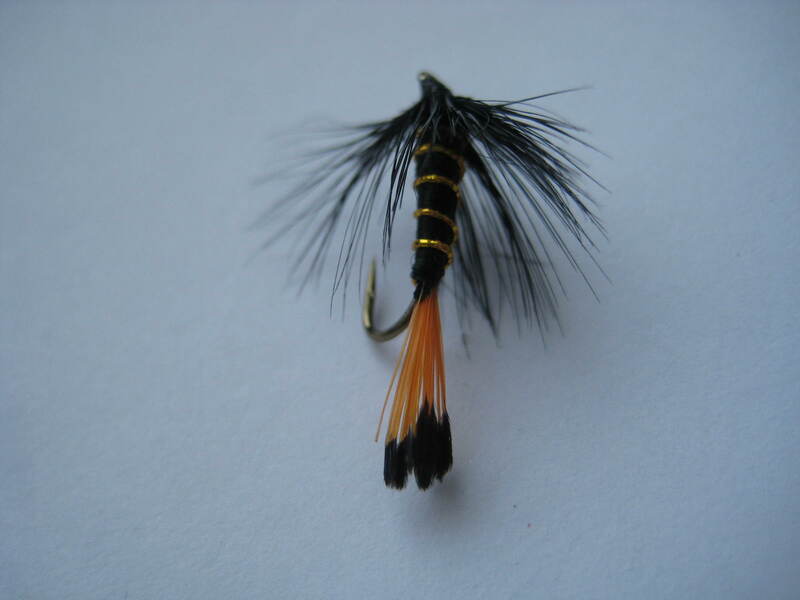 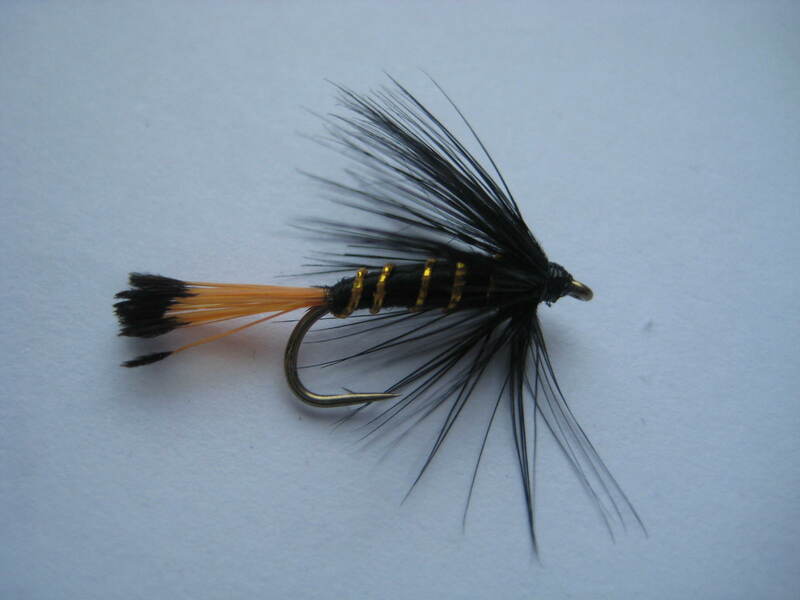 The Black Pennell is extremely effective during a rise of chironomid midges. 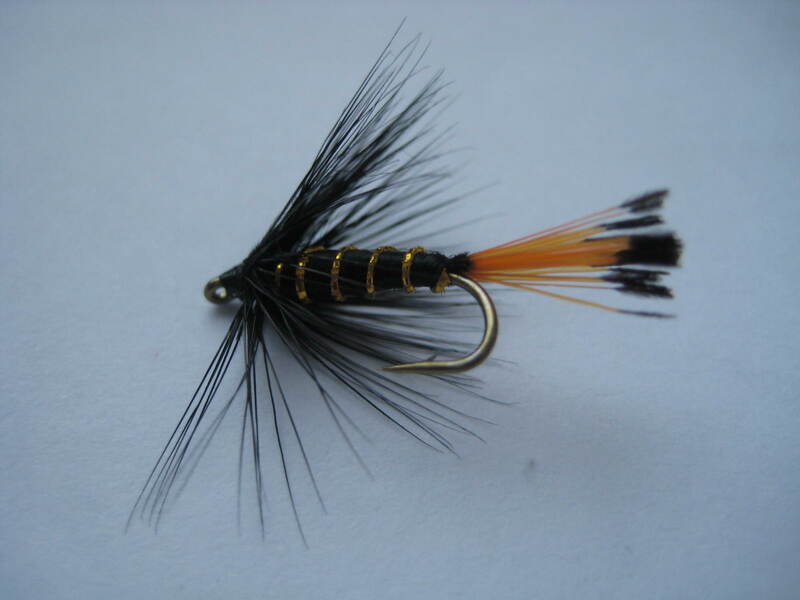 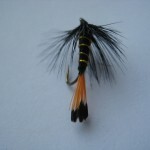 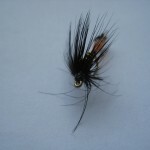 In larger sizes the Black Pennell is good for catching sea trout. 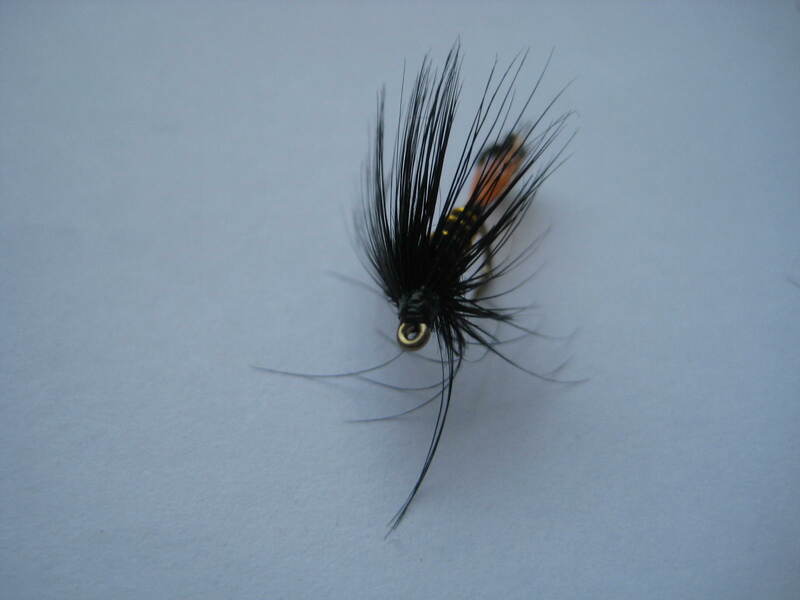 Commonly fished as a bob fly for lake and sea-trout fishing. 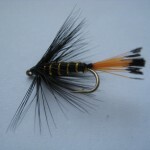 The pennell fly is extremely flexible: when tied bushy it’s a splended dapping fly. 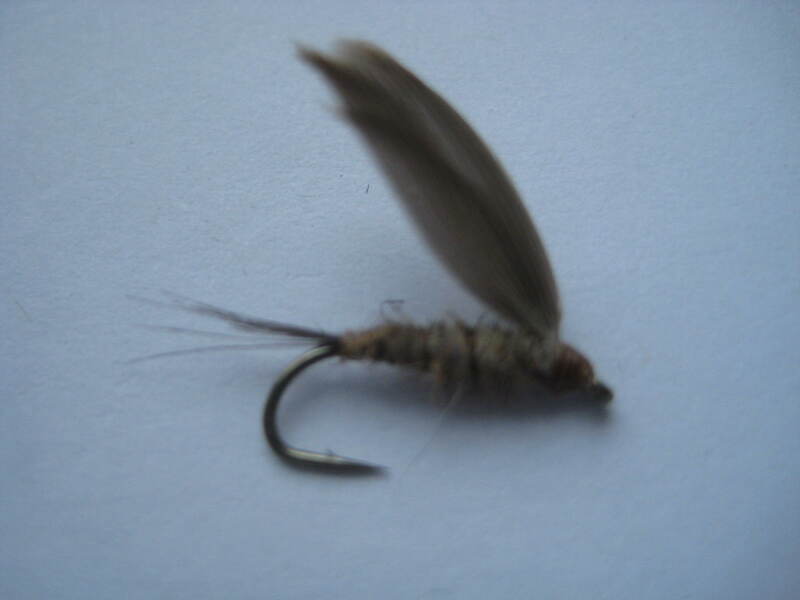 Smaller versions mimics the midge very well.